Join us tonight for 6 Hand Signals that Bring Learning to Life! The research-based practice of making thinking visible with non-verbal signals elevates the level of student participation in elementary classrooms. How can signals be used to even greater purpose in the math classroom to build problem-solving stamina, develop students’ ability to describe patterns and make conjectures, and aid teachers in assessing student learning? We will consider the impact of several powerful signals in the present-day elementary math classroom. Join us tonight at 9 PM here. AP Readers Amy Hogan, Bob Lochel and Doug Tyson reviewed three of the questions from the free response portion of the AP Statistics exam from 2016. Ideas related to avoiding common errors and practical teaching tips were shared. Listen to the recording here. Well, I’ve been reading about what Glenn Waddell is reading – a pre-release edition of Malke Rosenfeld’s forthcoming book Math on the Move. 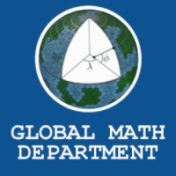 One of the great features of this post is that Glenn clearly describes what Math on the Move is not about, which was very helpful for someone like me, who has not had the opportunity to participate in one of Malke’s workshops. As a secondary teacher (like Glenn), the whole idea of using movement to teach math is foreign, and perhaps a bit lot scary (all those teenagers roaming freely…), but reading Glenn’s post, and the sample chapter available at Heinemann has whet my appetite for more. Maybe it will whet yours as well. Some bloggers use their young children as material for writing; the perspective of being both teacher and parent of math students lends a particularly astute insight into the results of our professional actions. In August, Geoff Krall wrote about the personal pain inflicted on his daughter (and by extension, many children) by a system which sends the message that only some students can be great at math starting as early as kindergarten. But Geoff doesn’t cast blame only on the system, but reflects on his own participation in the politics of education privilege. I love this post for its honesty, and for the opportunity it gives me as a teacher to better understand the wide-ranging effects of programming decisions on our students. I love Grace Chen’s blog, educating grace; her thoughtful analysis of race, class, inclusivity (and exclusivity) in their many manifestations in our educational system always leave me with a lot to thing about and research. In her most recent post, who am I talking to?, Grace reflects about her break from social media – whether her overbooked schedule justifies it during this election season which can be described as, among many other words, heretofore unbelievable. And she leaves us with a great gift – a curated list of readings on important issues that maybe become while the current media circus reigns. There’s some quality reading to be done, thanks to Grace. There was an interesting blog post from the other side of the Atlantic from me that caught my attention. 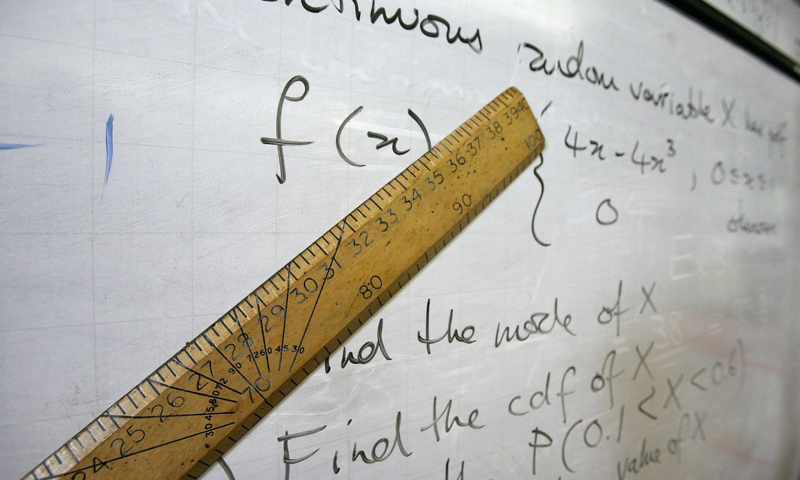 Last week there was an article by an anonymous teacher about a number of issues facing the UK’s math curriculum. This was a Secret Teacher article from the UK newspaper The Guardian that invites teachers to “[lift] the lid on teaching… [and write] about the trials, tribulations and frustrations”. Blogger Miss Blilly wanted to respond to the negative tone of this article by highlighting the positive and encouraging other teachers to do the same using the hashtags #loveteaching & #NotSoSecretTeacher. Scottish blogger Julie Moran followed that with a #loveteaching post of her own and mentions other #MTBoS initiatives that spread positivity including the One Good Thing blogand the hashtag #mathsrockedtoday. If you’re interested in spreading positivity and connecting with with teachers in the UK you should check out either of those articles. If you’re interested in branching out to other bloggers, you may want to check out the blog post from this newsletter’s own Wendy Menard! In this post Wendy discusses her own blogging history, as well as the blogs of a number of her friends, colleagues, and people who have inspired her. If you want to learn more about how one teacher fills up her feed reader, head over to Wendy’s blog and check out the post Enrich and Enhance Your Professionalism through Blogging. It’s always great to watch fellow teachers explore and work with the primary grades. In particular, it’s interesting to see how teachers of the intermediate grades interact and learn with younger students whenever they get the chance. This year our friend Simon Gregg has taken the leap from teaching 10 year olds to teaching 5 year olds. 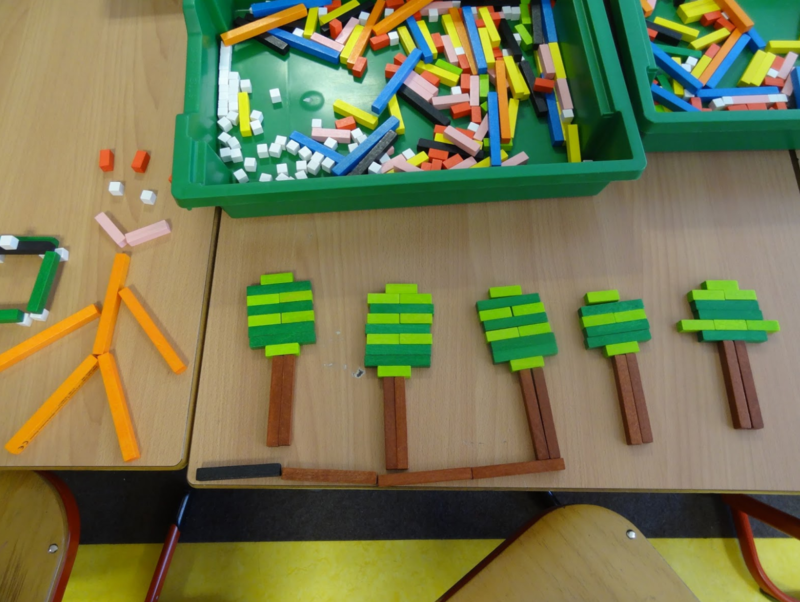 What’s awesome in watching his journey is that Simon’s brought his Cuisenaire Rods with him and the exploration that’s taking place shouldn’t go unrecognized. I’m just thankful he’s continued to share his experience. Sure it’s early in the year but Simon will keep on sharing and we’ll all be better because of it.